PlayerUnknown’s Battlegrounds (PUBG) set gaming world by storm in 2017, popularizing the battle royale genre. It’s a kind of online game, which is developed by PUBG Corporation. 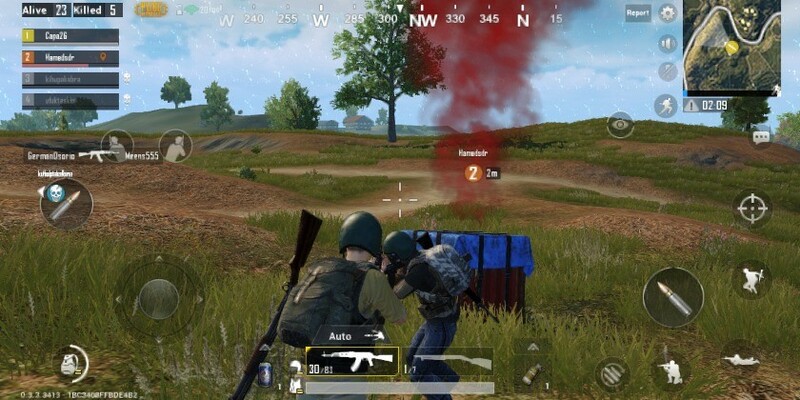 Its first release was PUBG for PC but last year, in march only, PUBG Mobile was launched on both Android and iOS. What we love the most about the game is you turn on your voice chat to talk with your friends. Even the scam players can play and talk with friends. Not only this, but also, you can change your graphics in the setting, so you can improve your graphics on the phone. A large quantity of gamers rely on PC for playing PUBG. Considering this point, today we are going to discuss how to download pubg for pc using bluestack method. 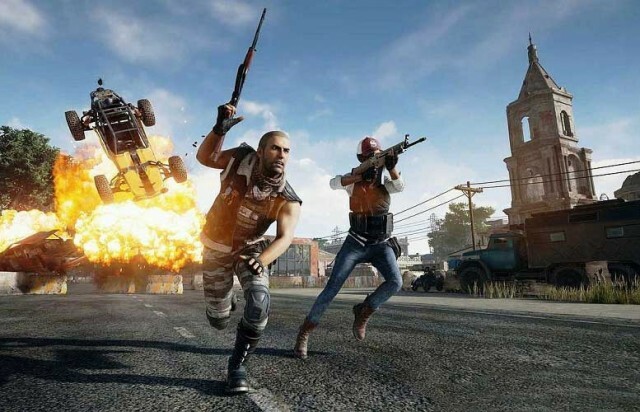 Get pubg for pc free download full version to play this trending game which is love by many game fanatics. Talking about the game, one can play it in two modes either they can play arcade mode or classic mode. A number of different type of mission or mode available to play in archade mode such as small war, sniper training and etc. Whereas in classic mode, there are three type of map present so players choose own map and then they can play it. 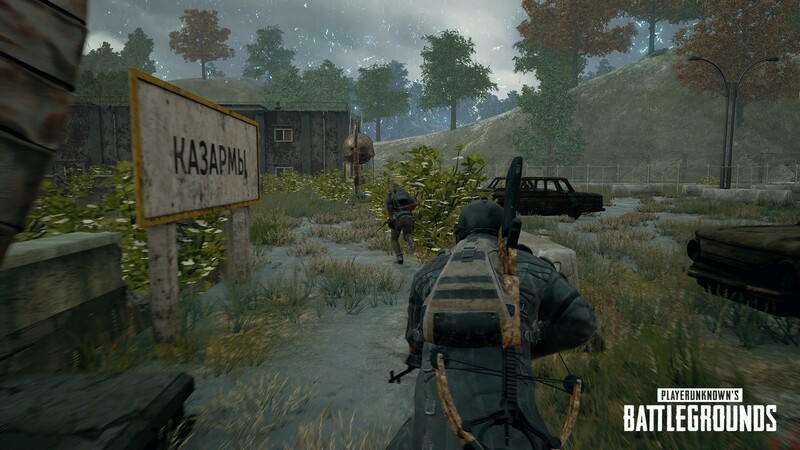 The name of two maps are: Miramar & Erangel and the third name was updated recently, known as Shanhok. You will be provided to utilize guns, clothes, health kit, bandages and granites and so on during the game. The game starts with 100 players jumping off by parachute from a plane to the play area and kill each- other using the above armors. The last surviving man in the end wins the game. Pubg for pc bluestack lets you imitate an Android screen on the computer. You should opt BlueStack, an android emulator to run your Android apps on PC just like the PUBG mobile game. Follow the below mentioned steps to download the pubg for pc in no time. 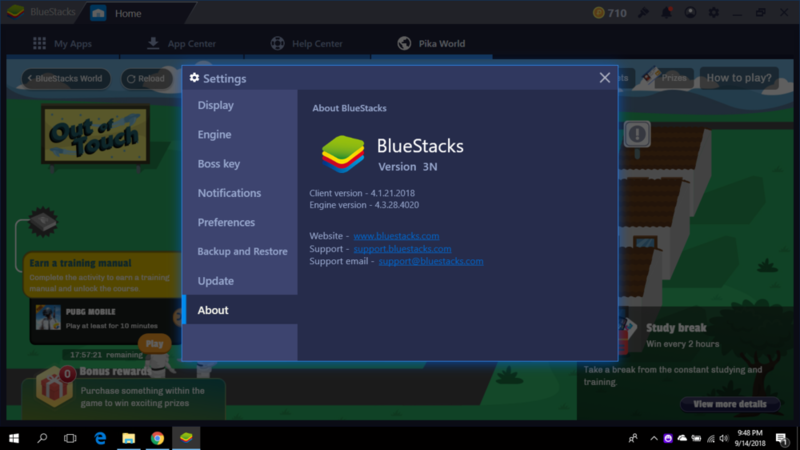 Step 1: At First, open your web browser and go to Bluestacks official website or click this link. Step 2: Then, Download the Bluestacks installer and let it save to your local hard drive. Step 3: Once the download is finished, you have to launch the Bluestacks installer and install. 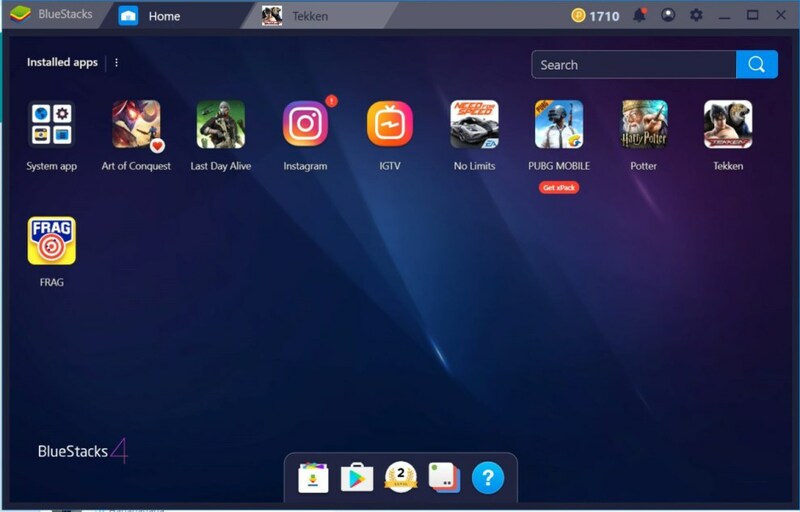 Step 4: After the installation is finished, open the Bluestacks icon. Step 5: Next, you have to sign in with your Gmail / Google account so you can download and play apps / games from Google Play Store. Step 6: Next, you have to go to the My Apps tab. Step 7: Then, you have to look for the System app folder. Inside it, find and open Google Play Store. Step 8: Once inside the Play Store, search for PUBG. 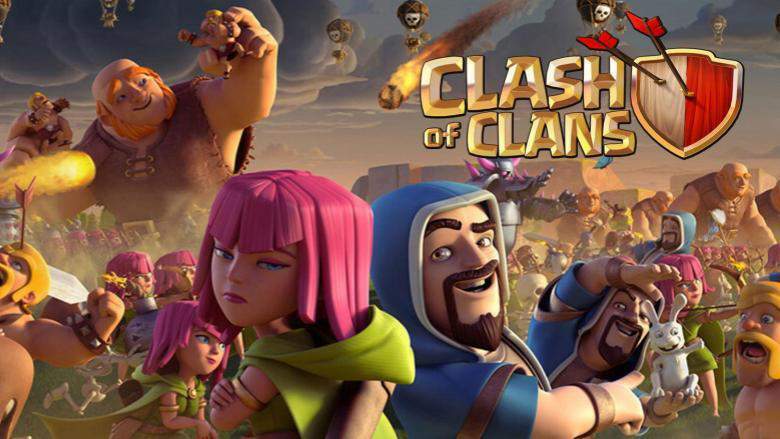 Step 9: Download the game commonly just like you do it on your Android phone or tablet. That’s all! You are all set to start playing the same. Quite easy though! Follow the on-screen instructions to play and set up the game and enjoy playing. Note: The Bluestacks Android emulator needs at least 2GB of RAM and a dual-core CPU for the smooth processing and performance. Can your PC run pubg? what are the PUBG system requirements for playing pubg for pc free? How to ensure the smooth performance of the game? What kind of CPU and graphics card one need? Hold on, hold on, all these your questions are answered below. Well, playing pubg for pc windows 10with such minimal requirements in not at all a good idea, and PUBG is no exception. Below are the kind of hardware we’d actually recommend for playing the battle course. We are not saying pubg for pc game will not work fine on windows 7 but at this moment of time when others are updated though, this OS is kind out- dated. Windows 10 offers better performance and fixes most of Windows 8’s missteps. Wheel menus: Players would be able to access a quick-select wheel in PUBG for quick selection of items even without the requirement of opening the inventory section or selecting individual hotkeys. Minimap: There will be provision of an option to magnify the minimap further in the new updated version. Friend UI: Player order between the lobby in the new pubg pc is consistent. Thus, when players enter the game, they would have fixed numbers and colours based on lobby order. Player order consistency: The new feature includes to highlight logged out / disconnected teammates. In this part of article, we are going to discuss the settings you should moderate on to take most of the advantage of the game. Screen Scale: Screen scale represents undersampling/oversampling of the image. The range lies in between 70-120. We recommend you to set the screen scale of pubg for pc install at the default 100 setting and changing your resolution instead. Anti-Aliasing: Although its not a major part but it is required to use of post-processing techniques to do AA. Set screen scale to 120 to get a moderate form of super-sampling for a better AA. Shadows: It effects ambient occlusion and other forms of shadow rendering. It improves performance by 16 percent if you choose to go from ultra to very low. Effects: It doesn’t affect performance much, but now it’s the single most demanding setting in the game present today. It improves performance by 25 percent if you choose to go from ultra to very low. Although these thing won’t necessarily help you aim any better, but make it easier to spot enemies as well. High-quality Graphics and HD Audio: It includes rich detail, realistic gameplay effects and a massive HD map for Battle Royale that creates a jaw-dropping visual experience to the gamers. You will get real like feel while playing the game with high-quality audio, immersive 3D sound effects and 7.1 channel surround sound. Realistic Weapons: A number of option are provided to shoot, beat down, or incinerate your adversaries such as lethal arsenal of firearms, melee weapons, and throwables with realistic ballistics and travel trajectories. You can even control these features using pubg pc joystick. Travel in Style: To hunt down your enemies, race them to the play zone or make a swift escape, a different variety of vehicles are there such as cars, trucks, motorcycles, and boats. Team Up with Friends: Play the battle with your friends. You can do much using this feature such as you can Invite and team up with your friends, even coordinate your battle plan through voice chat with them and set up the perfect ambush. Fair Gaming Environment: To ensure a fun and fair environment for all PUBG PC players, it comes with Powerful anti-cheat mechanisms. So, readers! How are you all doing? Hope this article had bring in the solution you were looking for. Get your friends ready, come up with a game plan and give your perfect shot to rule over the game. 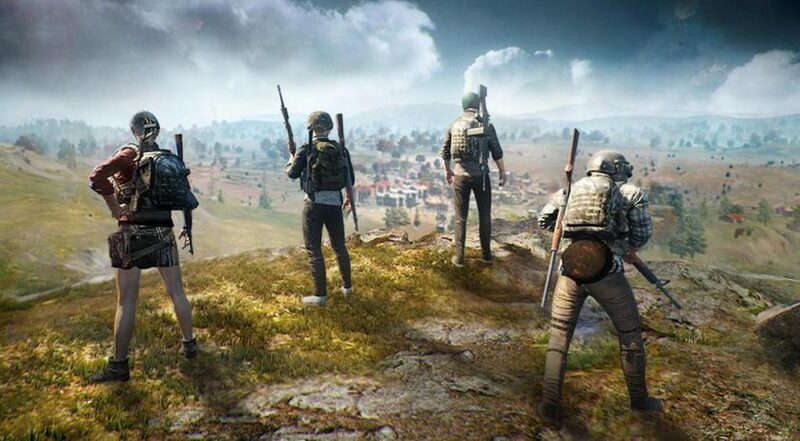 Download Free PUBG on PC or Laptop Windows 7/XP/8/8.1/10 and prepare yourself to land, loot, and do whatever it takes to survive and be the last man standing! Any questions popping up your head? Feel free to comment in the comment section below. We will get back to you as soon as we could. Happy gaming!